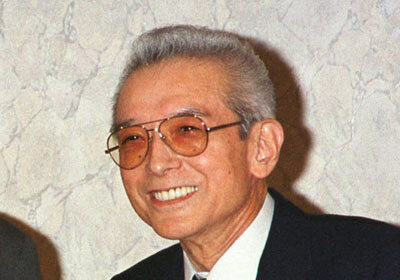 Visionary video-game businessman Hiroshi Yamauchi has passed away at the age of 85. Yamauchi led Nintendo for over 50 years and helped the company transition from a gaming card company to one of the biggest players in the video game industry. A dropout of the prestigious Waseda University in Tokyo, Yamauchi’s raspy voice and tendency to speak informally in his native Kyoto dialect was a kind of disarming spontaneity rare among Japanese executives.